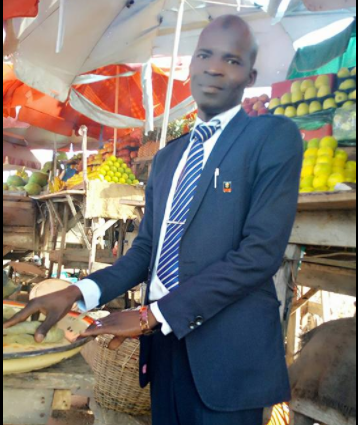 The photos of a fruit seller who dresses in corporate attire to sell his fruits in Yola has gone viral with many people admiring his attitude to work. You know, there is a famous proverb that says; ‘Dress the way you want to be addressed’. 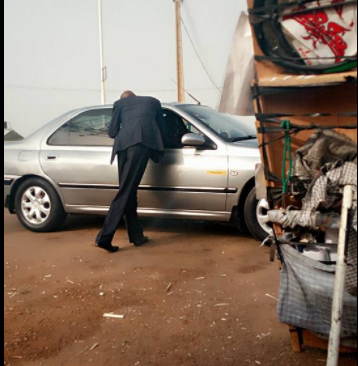 And while a lot of us forget about applying that proverb, a wise fruit-seller in Yola hasn’t. 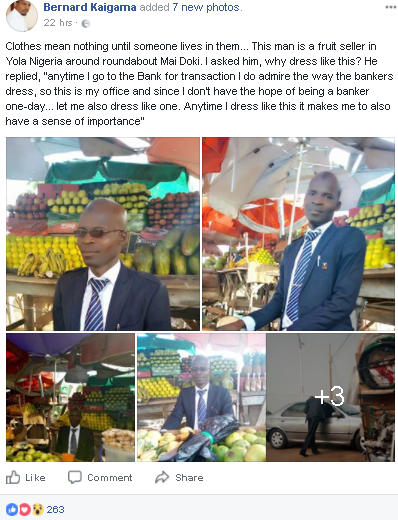 According to a Facebook user Bernard Kaigama who shared the images on facebook, the corporately dressed fruit-seller, name currently unknown, takes his job seriously, a quality found in only but a few nowadays. 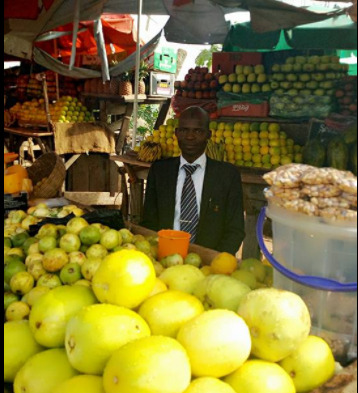 The fruit-seller also explained to him why he dresses in suits to sell his fruits. 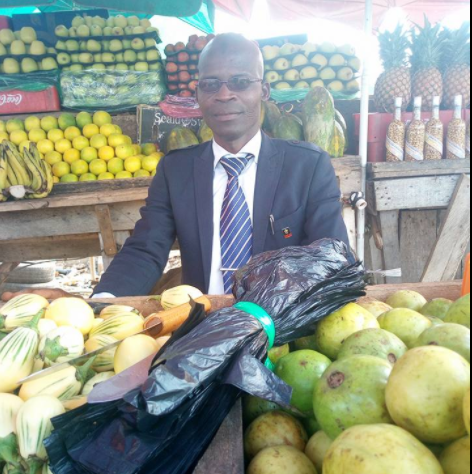 And yes, I believe it must be a shocker to imagine a fruit-seller all ‘suited- up’, but his reason for doing so is totally amazing. 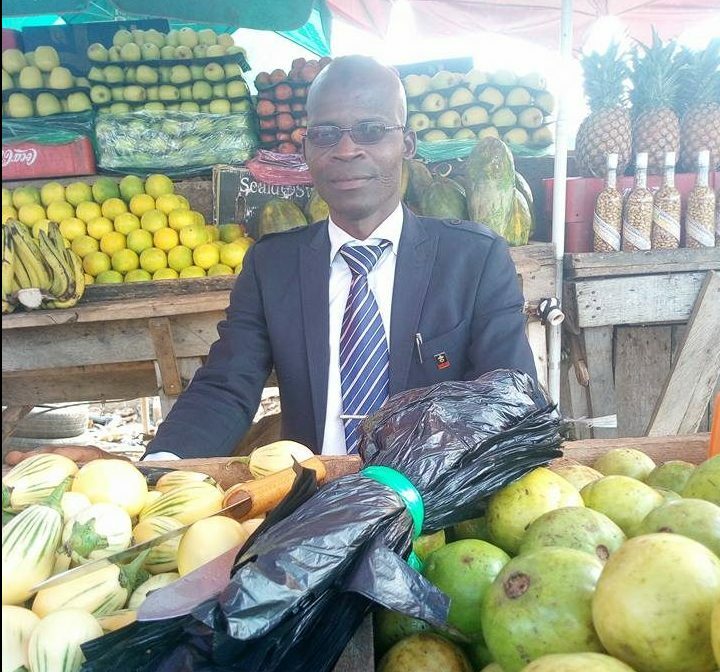 According to Bernard, the fruit-seller when asked why he dressed in suits to sell fruits, said he did so because it made him have a sense of importance. He said he always admired the way bankers dressed whenever he went to the bank for a transaction. And emulate them because he loves their profession.